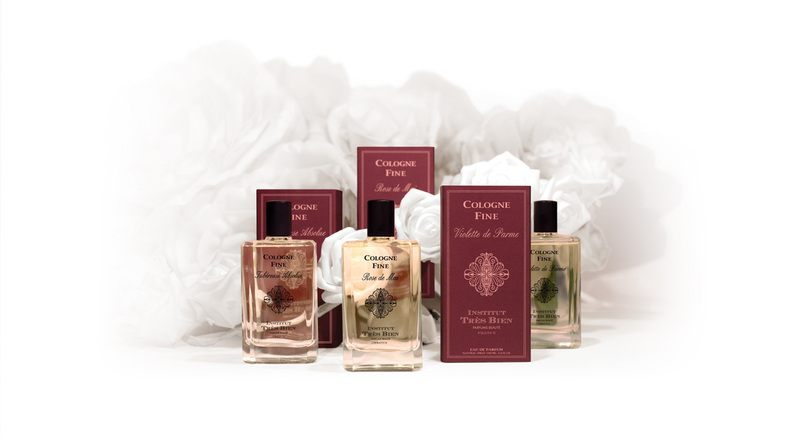 Leafing through the century-old pages of the Institut Très Bien book of formulas, Frédéric Burtin rediscovered the ancestral craft of extracting the exquisite fragrances of the Grasse flowers—from the renowned Grasse region on the French Riviera. Seduced by the ingenious methods and ever enamored of floral scents, Burtin decided to take the Institut Très Bien adventure further by devising new fragrances mingling crisp, subtle accords of Cologne—the brand’s olfactory signature—with fine flower absolutes. 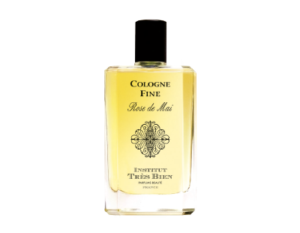 The Institut Très Bien Cologne Fine Collection offers a unique new reading of the history of flowers quintessential to French high-end perfumery.